A healthy population and excellent healthcare. This is what Erasmus MC stands for. Conducting ground-breaking work, pushing boundaries, and leading the way in research, education, and healthcare. 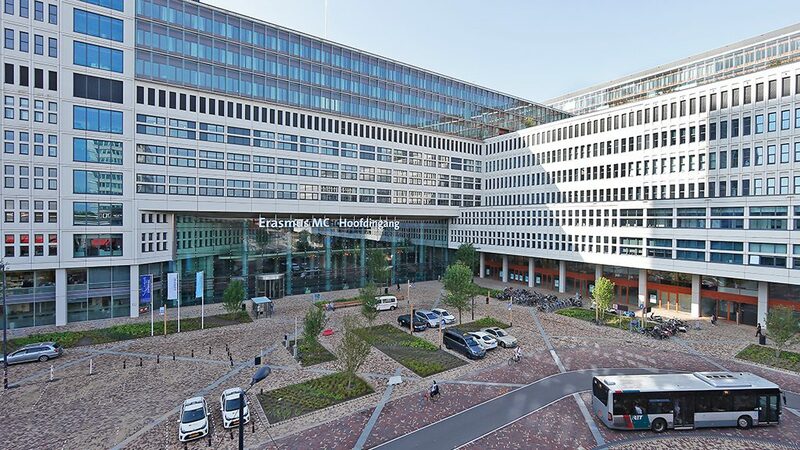 The entire spectrum of medical science converges in Erasmus MC. Our deepest conviction is that we can improve healthcare and that we wish to keep healthy people healthy as long as possible. With drive and determination, we are therefore continually on the lookout for innovation, for the best diagnostic and treatment methods, and the latest findings in the field of health and prevention. By innovating, we want to promote the further development of good healthcare.